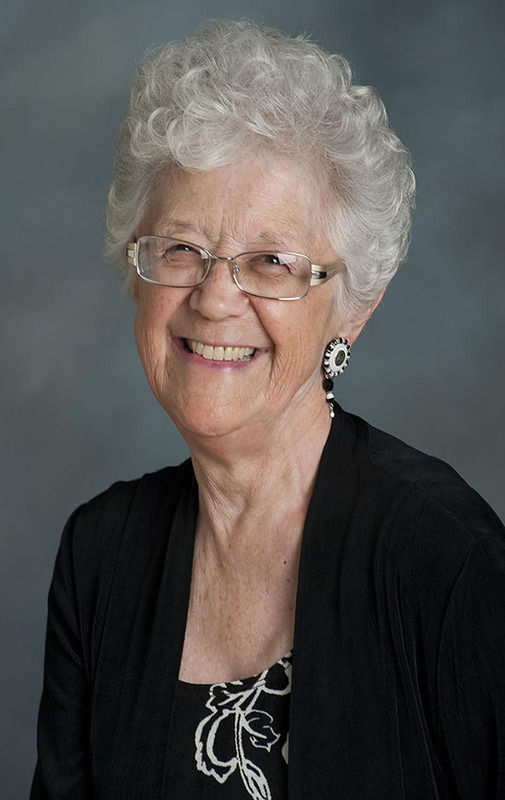 Carol S. Kelly, a professor emeritus at California State University, Northridge’s Department of Child and Adolescent Development (CADV), passed away on Feb. 17 following a brief illness. On Feb. 25, CSUN’s CADV Alumni Chapter hosted a remembrance gathering in honor of Kelly’s life and accomplishments in the Lake View Terrace at the University Student Union. Kelly brought CSUN its first Peace Expo in 1989, laid the foundation for what the CADV department is today, re-established the CADV department’s alumni chapter in 2005 and established the Carol S. Kelly Endowment Scholarship in 2006. She also received numerous awards: the CSUN Alumni Association’s Dean Ed Peckham Award in 2009, the Don Dorsey Excellence in Mentoring Award in 2014 and the Lifetime Professional Achievement Award from the Association for Child and Youth Care Practice in 2016. At the memorial service, scheduled guest speakers such as Kelly’s former student, Vivian Tamkin, and David Wakefield, chair of the CADV department, both said they would not be where they are today if it weren’t for Kelly. Wakefield shared similar sentiments. He said Kelly was the reason he chose to work at CSUN, and that she was always working on something significant. Kelly had a long, meaningful life and will be dearly missed. Kelly once said that her passion was to make the world a better place for children, youth and families – and according to her colleagues, friends and mentees, she did just that.